Sapevate che lunedì nell’angolo “Le canzoni travisate” su @radiodeejay è passata una canzone delle @BABYMETAL_JAPAN? Il Trio Medusa ha provato a interpretarla. The J-pop / metal phenoms will bring their live spectacle to the states in May before heading across the pond for the summer festival circuit. 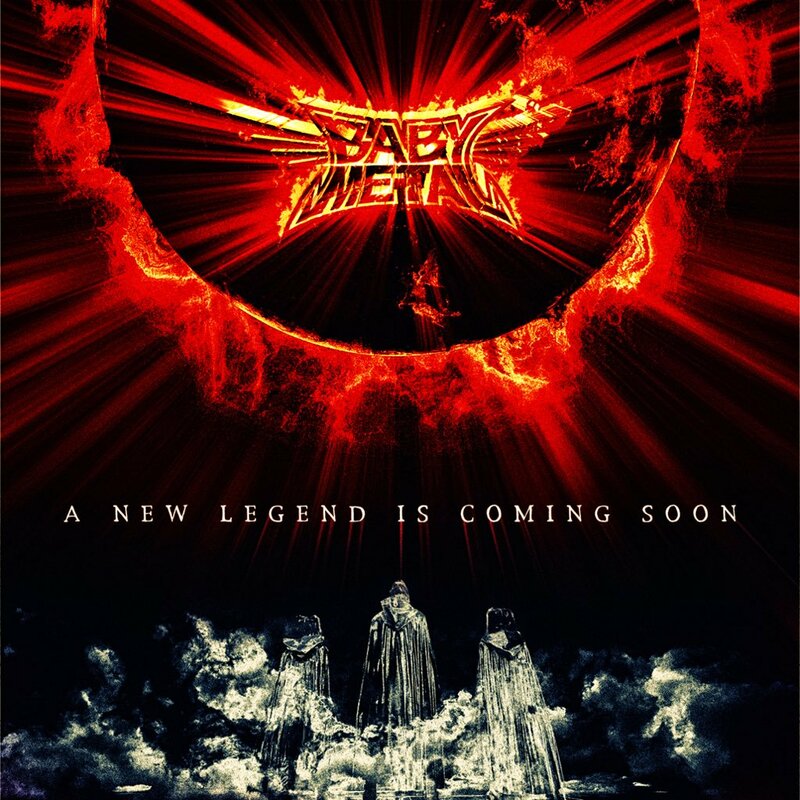 Babymetal have announced tour dates in the United States and Europe…. A month after losing their guitarist, Babymetal announced their tour dates in the United States and Europe. The J-pop band will perform in several venues in Texas, North Carolina, Tennessee, Georgia, Missouri, and Ohio.